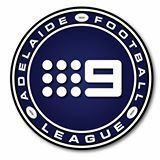 The South Australian Women’s Football League (SAWFL) in conjunction with the Channel 9 Adelaide Football League (CH9 AFL) is excited to announce a joint effort in administering and developing the South Australian Women’s Football League. 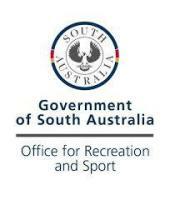 Both organisations headed by Narelle Smith, President of the SAWFL and Mark Johnstone, President of the CH9 AFL have overseen a collaborative approach to ensure the SAWFL continues to provide a platform for young women to develop under the umbrella of Australian Rules football. 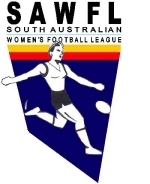 This year sees a year of changes and new direction for SAWFL with the evolution of two Open Women's Divisions and two new senior teams in Payneham Norwood & Salisbury joining the competition. 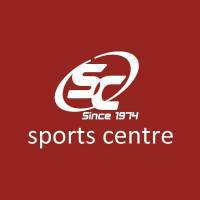 The SAWFL has a legacy of volunteer committee members and players who have administered the league which has seen an instability including fluctuations of clubs / team numbers. 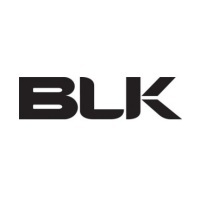 This partnership is commencing Season 2014 firstly in an administrative role where the Ch9 AFL will assume the day to day running of the SAWFL but with the support of the CH9 AFL the league will be able to have another growth spurt with a larger organisation being the controlling body. 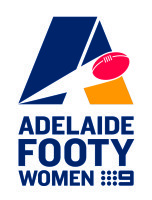 There is a strong commitment from both SAWFL & CH9 AFL for the women's league to retain its unique identity but to form a strategic partnership with the strongest and largest senior men’s competition in South Australia. 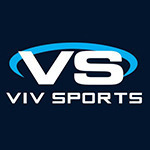 It is envisaged there will be a logical and seamless transition to ensure the maximum number of females are given the opportunity to play Australian Rules football.